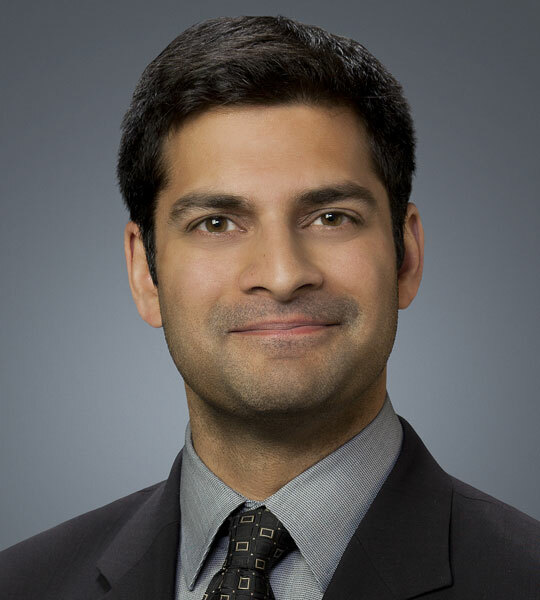 Ram Sankaran graduated with a Bachelor of Laws from the Dalhousie University Faculty of Law in 2006 and is a member of the Law Society of Alberta. Prior to joining Stewart Sharma Harsanyi, Ram articled and practiced law for 3 years with a boutique immigration and refugee law firm in Calgary. Ram has appeared before all of the relevant immigration and refugee tribunals of the Immigration and Refugee Board of Canada including the Immigration Division, Immigration Appeal Division and Refugee Protection Division. Throughout his career Ram has also successfully appeared at judicial review applications before the Federal Court of Canada. Ram has also appeared before the Provincial Court of Alberta. Outside of litigation matters, Ram represents a wide range of corporate clients in immigration matters ranging from multinational corporation to local, family-owned businesses. In connection with this representation, Ram assists employers in obtaining Labour Market Opinions for foreign workers; Work Permits for foreign workers and Work Permits based on NAFTA, free trade agreements and other applicable exemptions. Ram prides himself on providing practical solutions and competent, ethical and high quality representation for all of his clients.